In a world where news cycles change by the minute, cutting through the chatter to get your story told requires thinking outside the box. For PR pros, that means packaging a message that tells a compelling story to catch journalists’ attention. As AAA’s national spokesperson as well as a former journalist, Tamra Johnson knows her way around a newsroom. To succeed in the hectic world of media relations, she’ll show you how to live by a simple philosophy: Act like a PR pro, but think like a journalist. The secret to success lies in the art of the pitch. Tamra Johnson is a national spokesperson for AAA, managing media relations for the association’s public affairs team in Washington, D.C. She focuses on traffic safety and transportation issues, which include driver distraction, impaired driving, teen driver safety, infrastructure funding and other public policies that impact drivers. 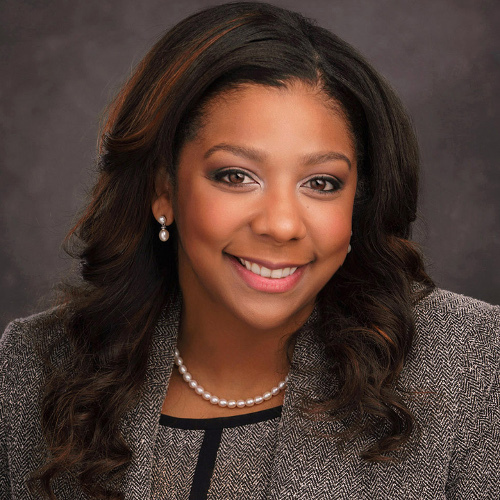 Johnson previously was the community relations and marketing director for St. Vincent Catholic Charities. Before that, Tamra worked as a television journalist, covering breaking news on-air and online.